Paola is a Senior Curator in the Department of Architecture and Design at The Museum of Modern Art. She has lectured worldwide in settings ranging from peer conferences to global interdisciplinary gatherings and has served on international architecture and design juries. 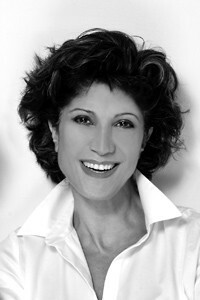 Antonelli’s goal is to promote design’s understanding, until its positive influence on the world is fully acknowledged. 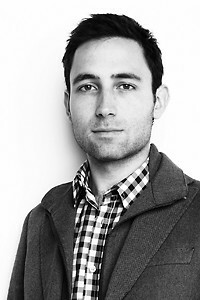 Jake is principal at Local Projects, the world’s leading media design firm for museums and public spaces. Local Projects is the media designer for the 9/11 Memorial and Museum, StoryCorps, and the Frank Gehry Designed Eisenhower Memorial and the recipients of three National Design Awards. Between StoryCorps and the 9/11 Memorial and Museum, they have gathered over 100,000 individuals’ stories and memories, sharing them with the world, and touching millions of lives. Yves is a designer, entrepreneur, and sustainability advocate. 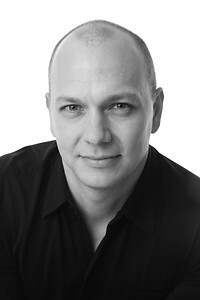 He is the founder of fuseproject, the San Francisco and New York based design and branding. He is also Chief Creative Officer at Jawbone where his products, brand and communications guidance has built the company into a leader in wearable and audio consumer electronics. His collaborations with renowned partners such as Herman Miller, Jawbone, GE, Puma, Canal+, MINI, Samsung, Issey Miyake, Prada and many others have received international acclaim. David is the Vice President of Innovation at The Coca-Cola Company. He is responsible for leading the company’s global design vision, strategy and capability. Since 2004, he has led the design thinking for some of the world’s most loved and valuable brands. Butler’s career experience includes leading brand, product and experience design with numerous Fortune 100 companies. He is a frequent lecturer and strong advocate for design education. Tony is the founder and CEO of Nest, the company that developed and markets the breakthrough Nest thermostat. Previously, he led the team that created the first 18 generations of the iPod and the first three generations of the iPhone. Before Apple, Tony built the Mobile Computing Group at Philips Electronics. Tony has authored more than 100 patents. He graduated from the University of Michigan with a Bachelors in Computer Engineering. Nicholas is a product designer at Facebook that helped shape the site’s Timeline, an infographics pioneer, and a co-founder of Daytum.com, a website for collecting and communicating daily data.Felton is fascinated with data as a shorthand for the routines and milestones of our lives and is the author of several Personal Annual Reports that weave numerous measurements into a tapestry of graphs, maps and statistics reflecting the year’s activities. 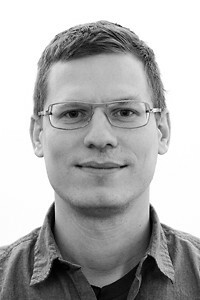 Ben is principal of Fathom, a design and software consultancy located in Boston. He received his doctoral degree from the Aesthetics + Computation Group at the MIT Media Laboratory, where his research focused on combining fields such as computer science, statistics, graphic design, and data visualization as a means for understanding information. In 2011, he won the National Design Award for Interaction Design from the Cooper-Hewitt. Joe is the CPO & co-founder of Airbnb, a global network of accommodations offered by locals. Gebbia defines the Airbnb experience and is dedicated to creating an inspiring and effortless user experience through sharp, intuitive design, and crafts the product roadmap to make it so. Gebbia values products that simplify life and have a positive impact on the environment, and ensures that the company adheres to these tenets. John is President of the Rhode Island School of Design. 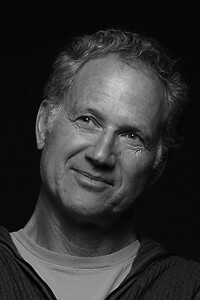 He is a world-renowned artist, graphic designer, computer scientist and educator whose career reflects his philosophy of humanizing technology. For more than a decade, he has worked to integrate technology, education and the arts into a 21st- century synthesis of creativity and innovation. At RISD, Maeda is leading the “STEAM movement” to add “Art” to turn STEM (Science, Technology, Engineering, and Math) education and research into steam. Jane McGonigal, PhD is the author of the New York Times best-selling Reality is Broken: Why Games Make Us Better and How They Can Change the World, as well as a world-renowned designer of games designed to improve real lives and solve real problems. She is the Chief Creative Officer of SuperBetter Labs, a social venture based in San Francisco. She holds a PhD in performance studies from the University of California, Berkeley and is highly sought after as a keynote speaker for events with global reach, including TED, the Game Developers Conference, SXSW, Google Zeitgeist and the 2012 World Economic Forum at Davos. 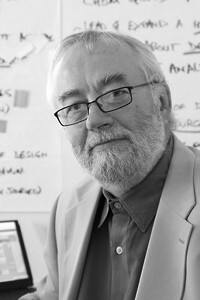 Bill Moggridge is the Director of the Smithsonian’s Cooper-Hewitt, National Design Museum in New York. He oversees the only museum in the United States devoted exclusively to historic and contemporary design. Moggridge is credited with designing the first laptop computer, the Grid Compass, in 1981. He describes his career as having three phases, first as a designer, second as a leader of design teams and third as a communicator. Dave is the CEO and co-founder of Path, a smartphone-based journal that fosters a sense of intimacy by limiting the number of people with whom you can connect. Before starting Path, Morin was the Senior Platform Manager at Facebook where he was a co-inventor of the revolutionary Facebook Platform. He is also an angel investor and advisor. 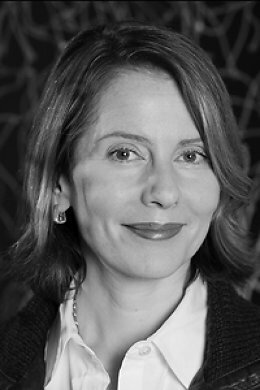 Melody is the Senior Director, Experience Design Innovation at McDonald’s Corporation. Over the past five years, Roberts has integrated experience design into the practice of innovation at the corporation. Today she leads strategic cross-functional initiatives, manages the experience design team, and consults to disseminate design and innovation best practices company-wide. Lisa Strausfeld is the Global Head of Data Visualization at Bloomberg and the CEO of Major League Politics (MLP), which she founded in April of 2011. Prior to founding MLP, Lisa was a partner at Pentagram where she and her team specialized in digital information projects including the design of large-scale media installations, software prototypes and user interfaces, signage and websites. Her clients included One Laptop per Child, GE, the Museum of Arts and Design in New York, Bloomberg LP, MIT and the New York Times. 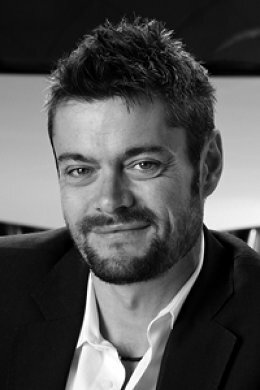 Matt is CEO and Principal at the design consultancy BERG. He and his firm work with companies to research and develop their technologies and strategy, primarily by finding opportunities in networks and physical things. BERG has designed numerous products including Mag+, Suwappu, and the Little Printer. 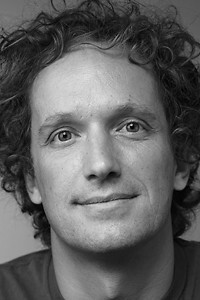 Max Wolff is the Director of Design at Lincoln. His extensive luxury and global automotive design experience has taken him from Australia to Asia and America. Wolff previously worked for General Motors, where he held key design positions, including assignments with Cadillac, Holden and GM Daewoo. He will help the Lincoln team expand and enhance its brand lineup, which will include seven all-new or significantly refreshed vehicles in the next four years and its first-ever C-segment vehicle. CLICK HERE TO ENTER FAST COMPANY’S INNOVATION BY DESIGN AWARDS.